Welcome to zombie sniper- the last man stands with amazing features usually gamers admire in a shooting game. 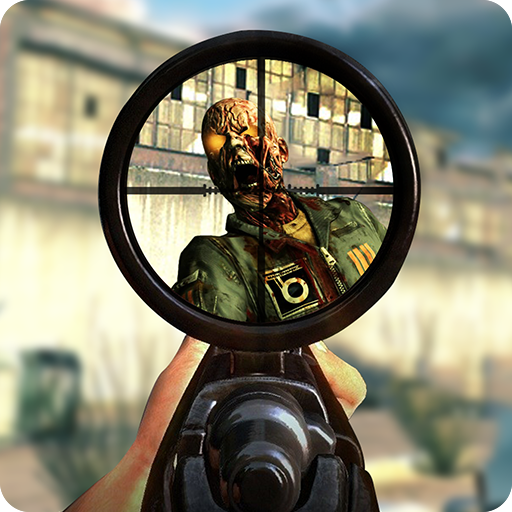 Try out this amazing sniper shooting game and shoot zombie wherever you see them. Do give us your valuable feedback after playing.